These bad guys are smart. You can be smarter. This entertaining book shows how knowing the enemy can help you be a righteous warrior in your own life. 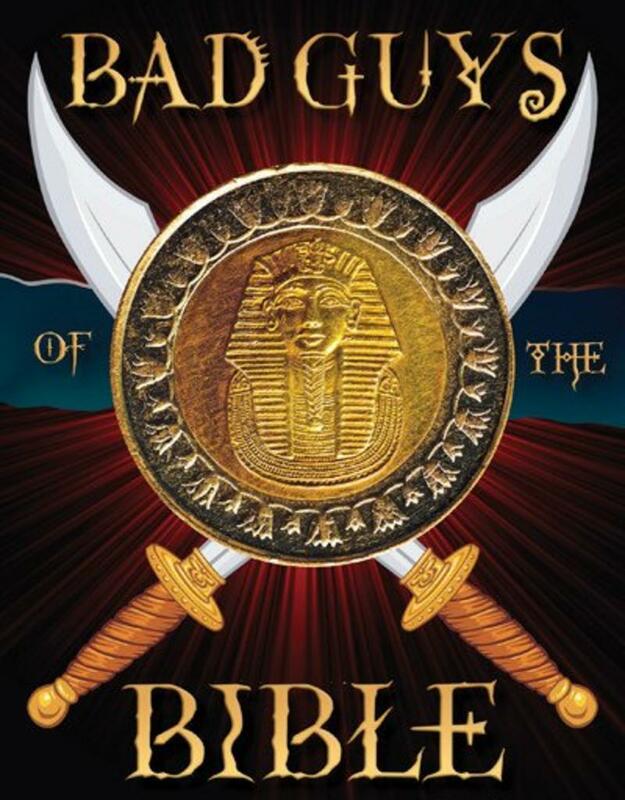 Any discussion of bad guys has to begin with “in the beginning.” From Genesis to Revelation, you’ll get the dirt on the dastardly deeds perpetrated by Bible characters ranging from the truly villainous to the temporarily wayward. 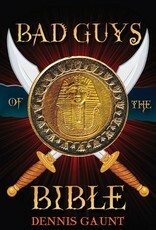 Weaving together gospel truth and humor, Dennis Gaunt shows that you can’t have a great story without a great bad guy–and that by studying and knowing the mistakes that biblical bad guys made, we can avoid falling into similar perilous traps. This entertaining and inspiring book also wraps up each chapter with thoughtful questions that invite readers to ponder and apply in their own lives the spiritual lessons from these fascinating stories.